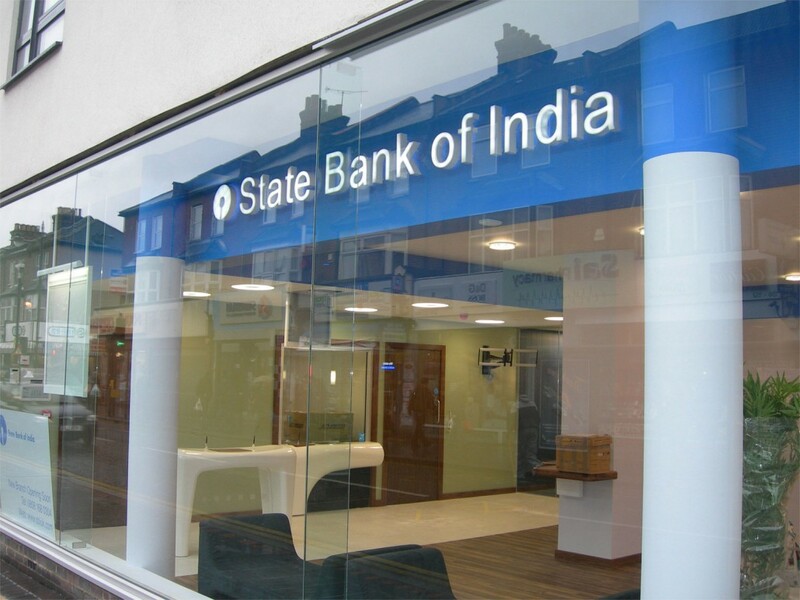 HLN were pleased to be appointed to design the new concept for State Bank of India. 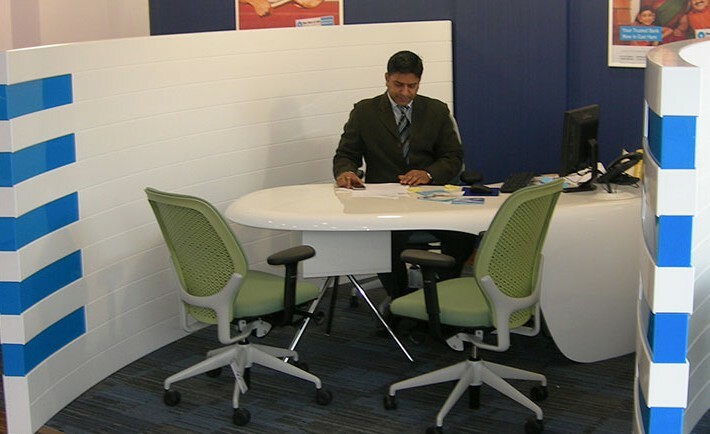 The first UK branch to incorporate the new style is an acquisition located in East Ham, London which opened its doors to customers at the end of February 2011, only some 8 weeks after commencement. 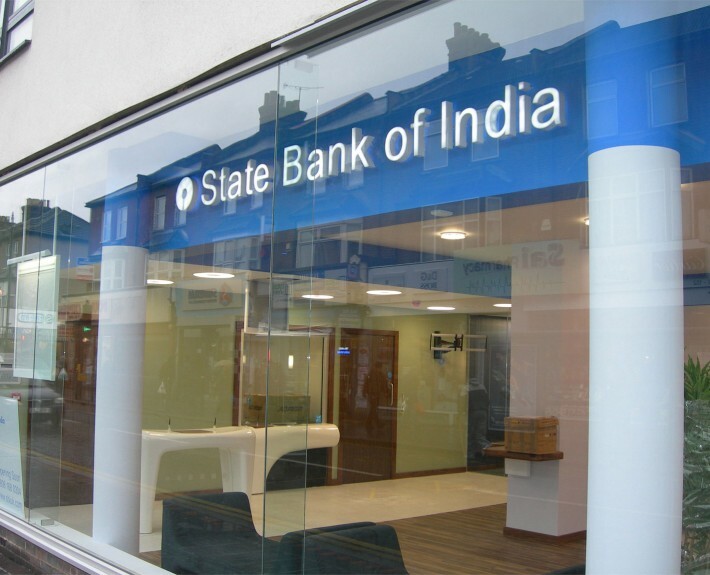 Following its success the brand will now be rolled out across its other branches in the UK and possibly internationally. Our proposal clearly defines the various transaction and sales areas through changes in design and materials. To provide an even more unique concept many of the components were designed from scratch whilst mindful of ensuring maximum value, especially with the potential of further schemes following on from this. 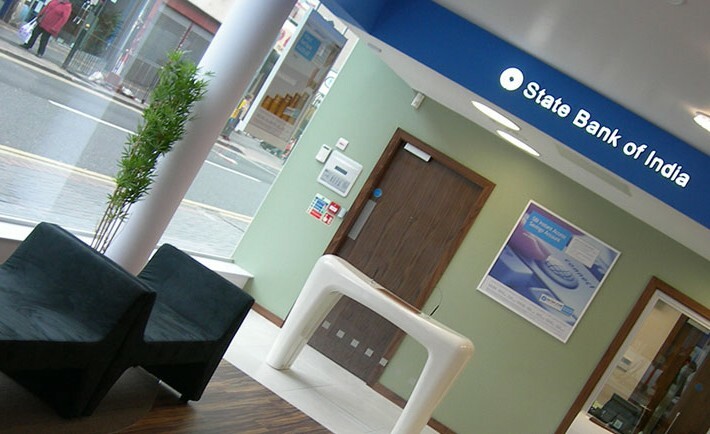 Located in a prominent position on the High Street, a welcoming environment with clear definition and maximum visibility was of key importance for the bank to highlight their range of services and attract new business. Feedback from both customers and the press has proved extremely positive and there is little doubt that this new addition to the High Street has made a firm statement.